The first time you see a vivid Milky Way, northern lights, or starry night sky image on the back of your camera on a clear night, it’s truly an invigorating experience. My private workshops are a cost effective way to learn the ins and outs of night sky photography. I’ll teach everything from setting up your camera to capturing amazing images of the night sky to post-processing your photos after the photo shoot is complete. Private workshops are tailored to your needs and schedule so your investment is much more defined and cost-worthy. 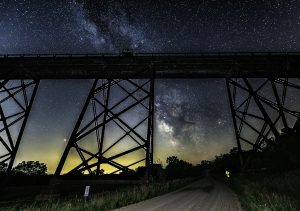 The night skies photo shoots will take place at a variety of locations across Central Iowa that offer dark skies for optimal starry night skies photography. If we have issues with the weather, we have the flexibility to change the night of the photo shoot to a night that works with your schedule and Mother Nature’s! During these uninterrupted private workshops, I teach you everything I know, and my brain is there to pick if you have any questions. The Sky is the limit! Join me for a customized workshop adventure! 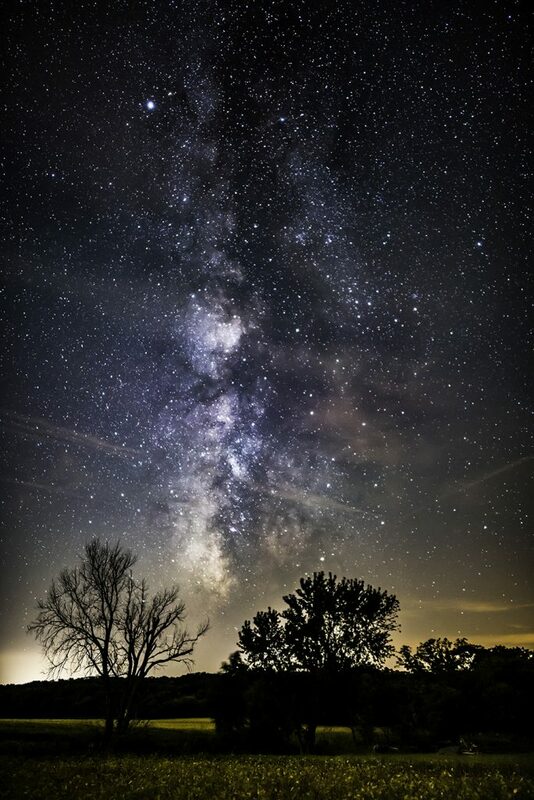 Milky Way Photography – Planning for optimal viewing and photographing of the Milky Way core. Star Trails – Learn to capture a star trail image using multiple, stacked frames. Meteor Showers – Learn to plan and shoot the next meteor shower. Camera exposure settings for optimal night sky images. Composition and foreground objects. How to integrate them into your night skies photoshoot for interesting composition. Planning – Location, time of year, moon phases, smartphone apps – make sense of all the variables to plan a successful shoot! Location scouting and finding dark skies. LLL Method of Light Painting – Using the LLL method to light paint foreground objects during your night skies photo shoot. 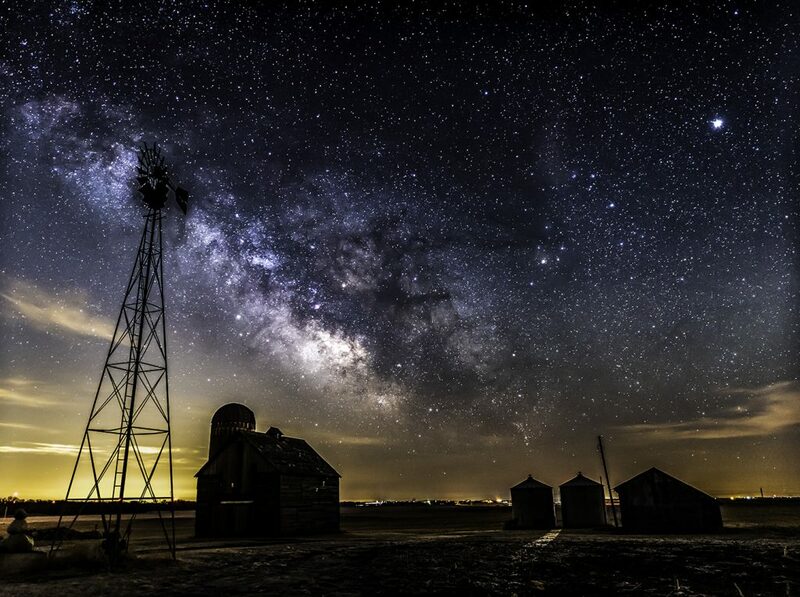 Post Processing – Learn how to edit your night sky photos to make them stand out. Advanced camera techniques for focus and exposure blending. One On One Time – There’s always plenty of time to ask questions – I want you to get it! What Should I Bring to a Private Workshop Session? A DSLR camera that can perform in Manual (M) mode and user manual. A wide angle lens of at least 24mm with an aperture of f/2.8 or faster is recommended but not required. If you’re looking to rent a lens, borrowlenses.com is a great site for that. What Is Included in a Private Workshop Session? My astrophotography knowledge during the entire workshop. A camera settings cheat sheet. The ability to ask me questions after the workshop via email or social media. Park entrance fees (if applicable). You must be 18 years or older to participate. Prices does not include meals, accommodations, gear, transportation, or incidentals unless otherwise noted in workshop description. You are responsible for supplying your personal needs. Participation requires acceptance of the terms and conditions set forth in my waiver & consent form sent out after registration. You can purchase this workshop by PayPal or credit card using the purchase link at the top of this page. By registering for a Willard Sharp Photography Workshop, Client agrees to participate in the workshop during the time period agreed to by Willard Sharp and Client. If the workshop is cancelled for any reason by Willard Sharp or Client, the non-refundable deposit will be transferred towards another workshop of your choice or the private workshop will be rescheduled for a future date. Reservations must be made in advance. Non-refundable deposit can only be applied to future workshops that are not sold out or future private sessions. 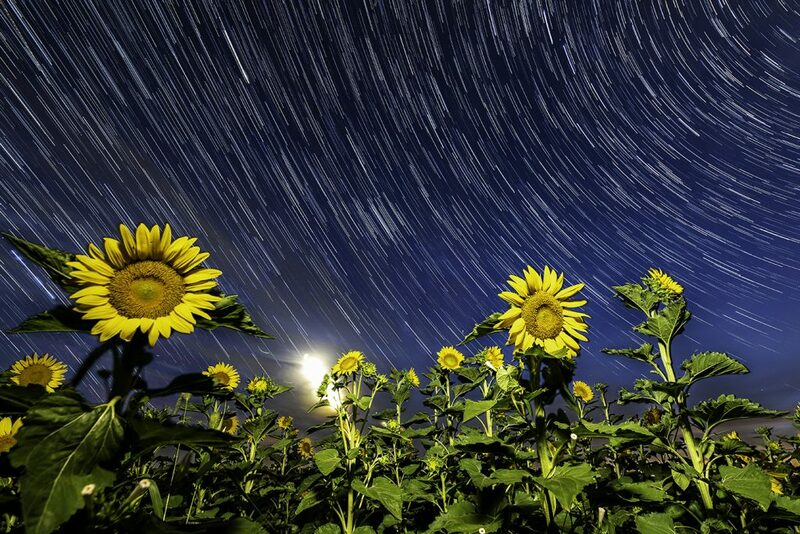 Weather plays a very key role in nighttime photography, but is unpredictable. The weather may compromise our photography shooting conditions, but lessons will continue if the conditions permit. If weather does cancel our private workshop, Willard Sharp and Client will work together to come up with a new date and time. I like to shoot on clear nights, but light cloud cover can add a very interesting effect in your images. If the forecast calls for rain we will have to reschedule or relocate. Even if there is partial cloud cover, I promise that I will do my best so that you will still take home some great shots and the knowledge on how to greatly capture the night sky on any given night. A consent waiver form will be emailed to you prior to the workshop. Clients are required to print, sign, and bring the consent waiver with them to the workshop.